This is the season where plants release pollen and, as a consequence, some of our body’s release antibodies and histamine into the bloodstream—the main agents of allergic reactions. But before you stock-up on allergy meds, the Farm Star team wants to guide you down the grocery aisle. Our 5 food picks for relieving the runny-nose-blues are anti-inflammatory, immune-boosting, probiotic, and antioxidant rich, all of which can help your body’s overall response! 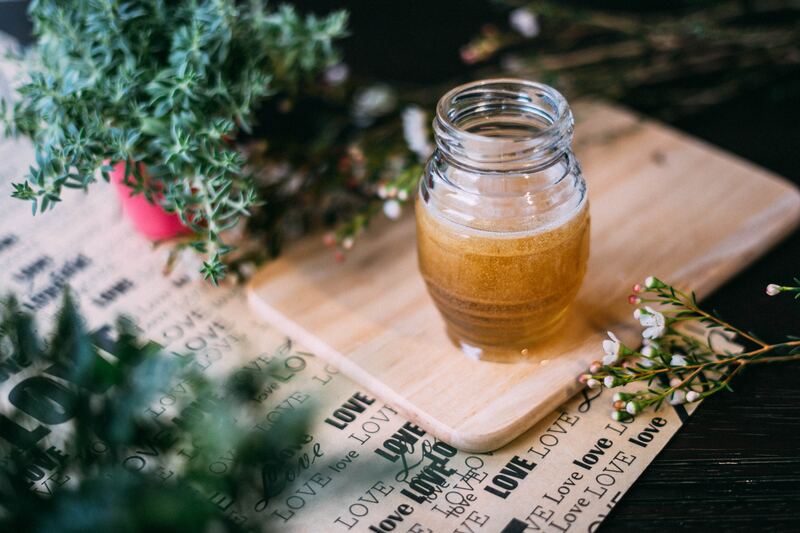 Local honey comes in handy because it contains trace amounts of the pollen that your body is responding to. A tablespoon (or two) can help reduce your symptoms over time. 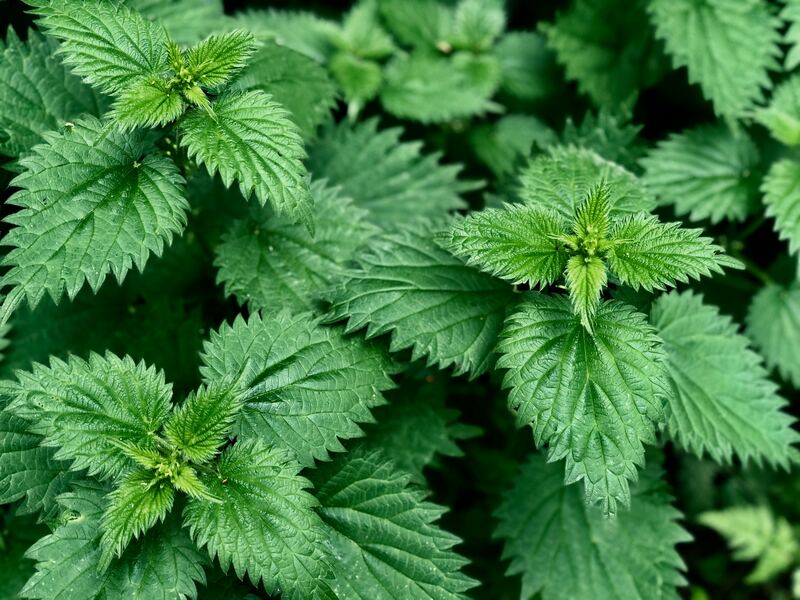 With a rich history of its curative elements, this plants leaves has been shown to control histamines. You can get it in capsules or buy the leaf, which can be used as a tea or in tincture form. This natural antibiotic doesn’t just ward off infections and viruses, it can also help relieve allergies. 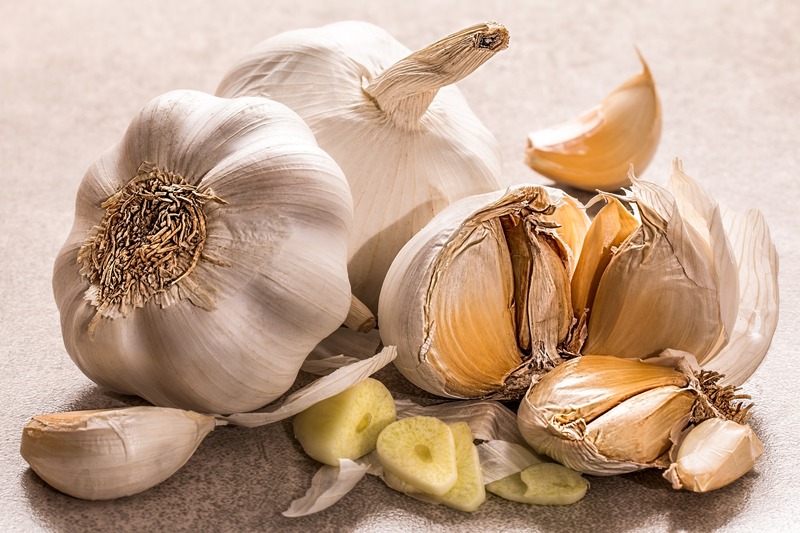 If eaten raw, garlic can fight all types of allergies by boosting your immune system. 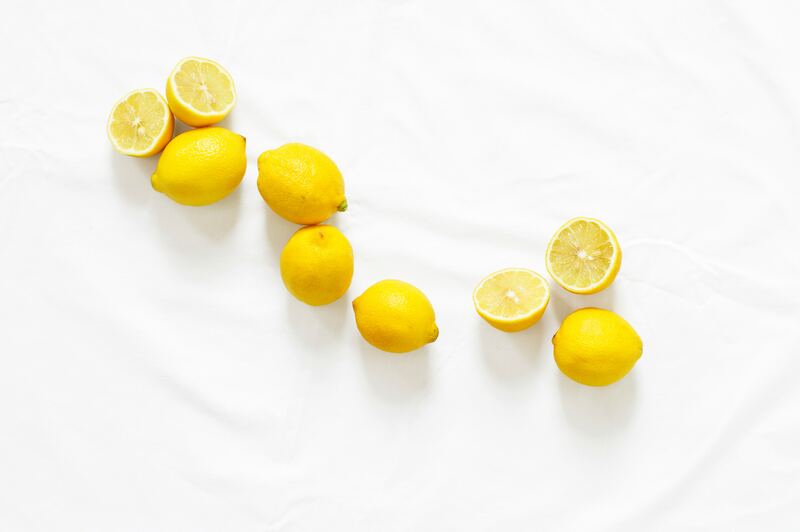 These little immune boosting fruits can be used for various conditions, including allergies. Loaded with vitamin C and antioxidants, they serve best squeezed in water and drank throughout the day. Some studies have found that the main component in turmeric (curcumin) alleviated common allergy symptoms like sneezing and congestion. 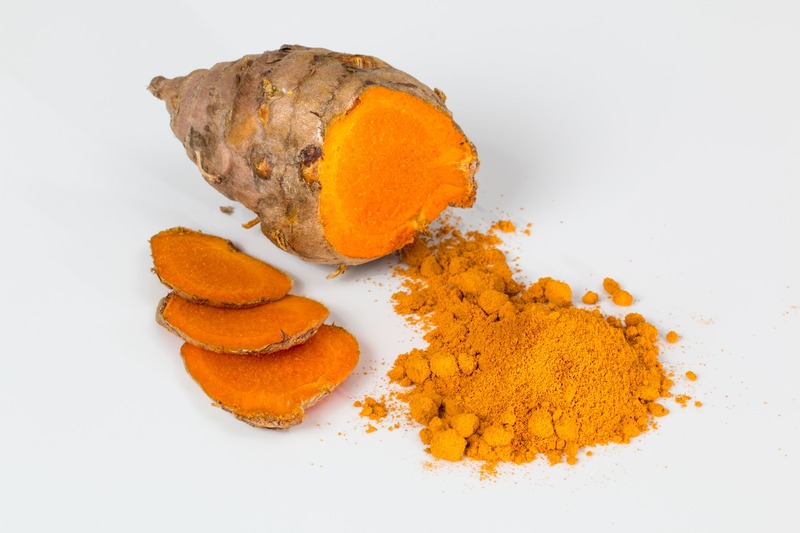 Curcumin also has anti-inflammatory properties, which can aid in coughing and sinusitis.